TRAI look to toughen their stance against violators of call drop & violation of regulatory framework. After the Supreme Court's recent rejection of TRAI’s order that wanted telecom operators to compensate users for dropped calls, the telecom regulatory body has come up with another new proposal in order to put a check on call drops. According to various reports, TRAI has asked the Government to amend a law so that a fine of up to Rs. 10 crore can be slapped on mobile operators, along with jail terms of up to two years for violations of the regulatory framework. 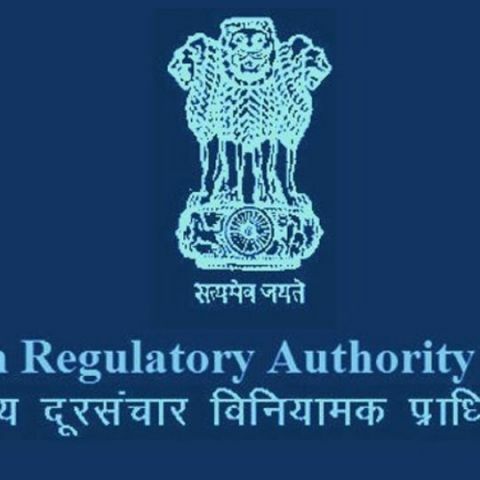 TRAI has suggested to the Department of Telecommunications (DoT) to make amendments in the TRAI Act, 1997, with a view to be an “effective sector regulator”. In its communications with the DoT, TRAI said, “If a service provider violates any direction, order or regulations made under this act or terms and condition of licence, service provider to be liable for penalty which may extend to Rs 10 crore.” Presently, a fine of up to Rs 2 lac can be imposed for a violation, and if the case is further defaulted, a further penalty of Rs 2 lac can be imposed till the breach is negated. TRAI has been consistently toughening up their stance against telcos, with various telecom operators failing their call drop test and also saying no to differential pricing earlier this year. dell diagonostic givin error but disk is fine working ? i am thinking of buying moto turbo is it fine?